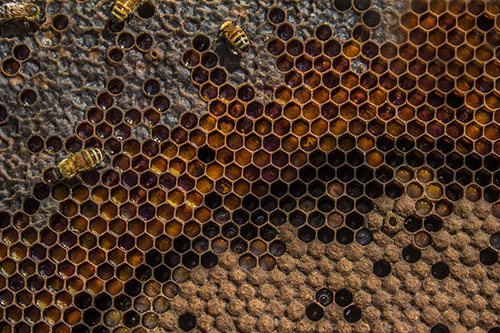 Welcome to the Northern Bee Network! 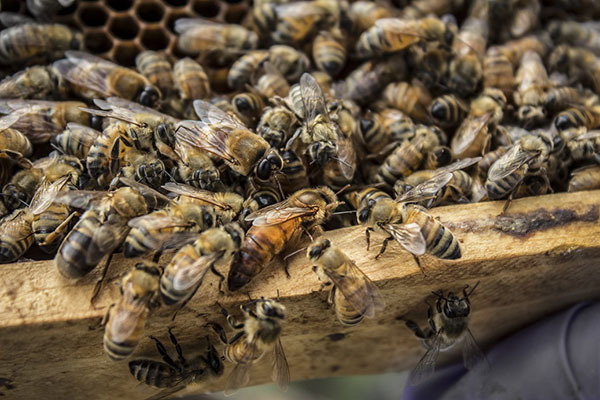 The Northern Bee Network is an organization designed to support beekeepers in the Northern States by promoting collaboration between beekeepers and by providing resources for more sustainable beekeeping. 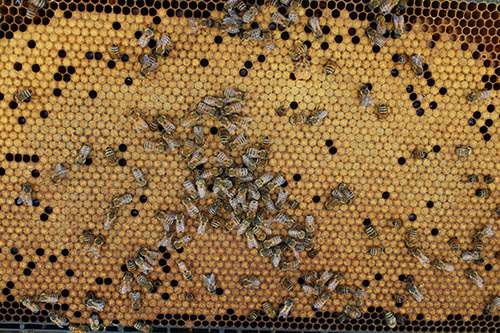 Find local sources of queens and nucs by searching our directory. Have queens or nucs for sale? Fill out a free profile so that others in your area can find you. Looking to add diversity to your operation? Interested in trying out some new stock? Find a queen rearer who is interested in trading some genetics with you.